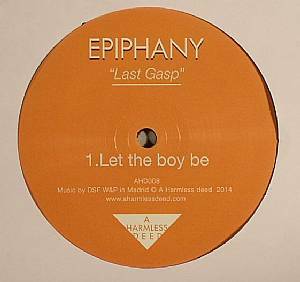 EPIPHANY Last Gasp vinyl at Juno Records. 1. 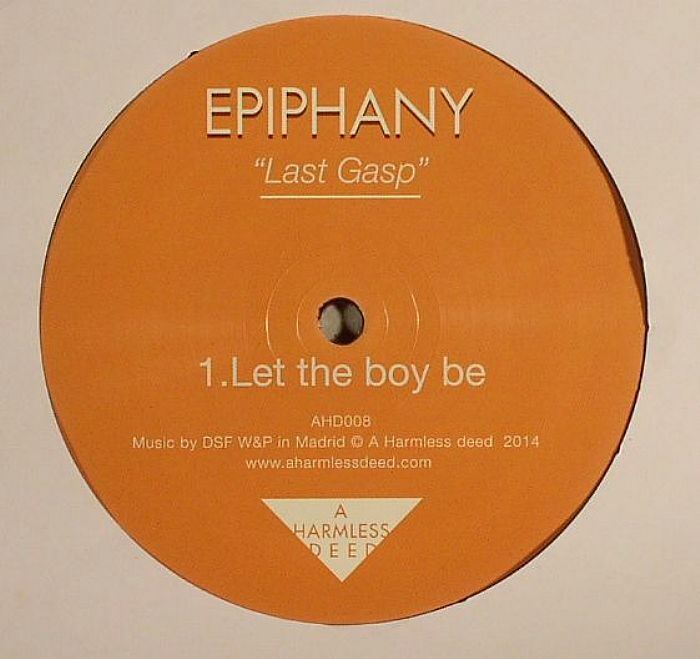 "Let The Boy Be"